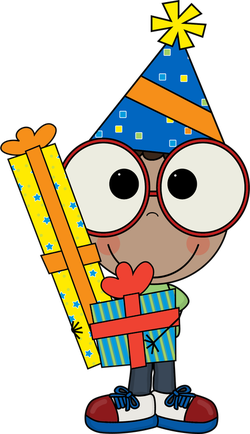 You are allowed to bring in pre-packaged goodies to help celebrate your child's birthday. You must notify me before the day so I can put it in my lesson plans. Please bring the item(s) into the office and they will notify me when they arrive.